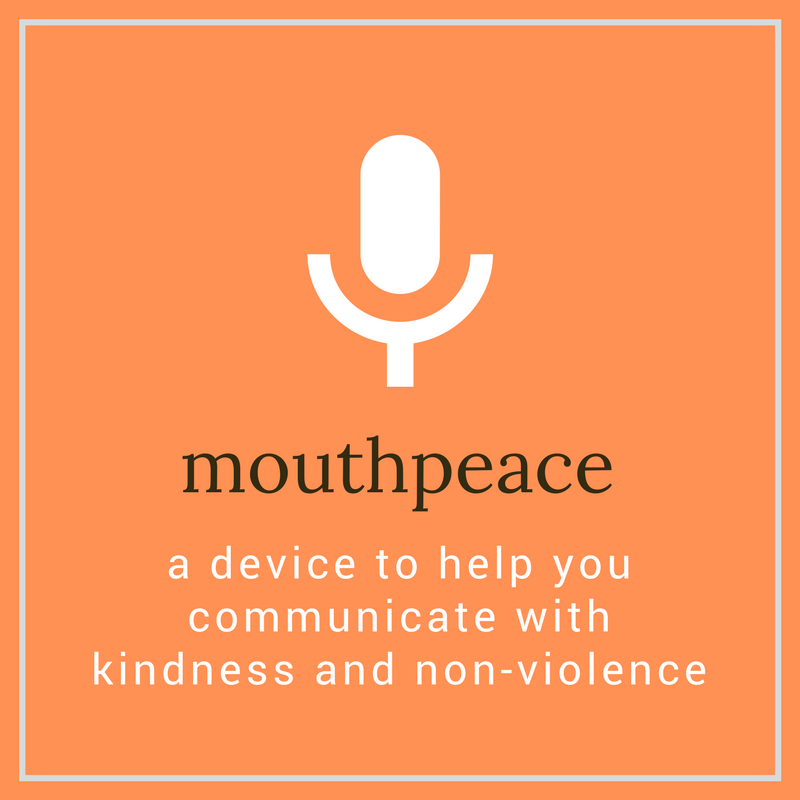 One of the most important steps in the journey of becoming a peacebuilder is to build the value of empathy. 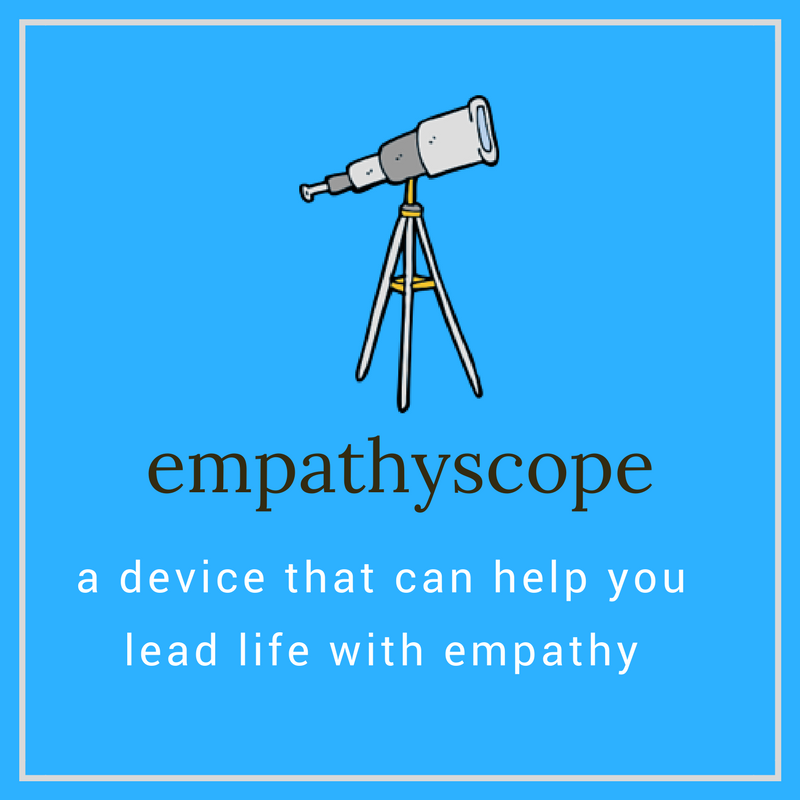 Empathy is the act of recognizing emotions in others and being able to "put yourself in another person's shoes." 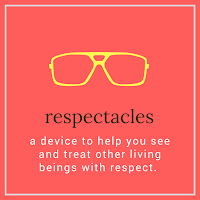 Understanding, in this context, means understanding the other person's perspective, situations and reality. 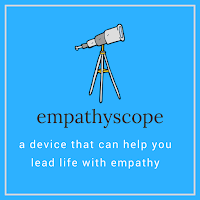 To understand how you can be more empathetic, and take step one to becoming a peace-builder, take a look at the Empathyscope. One of the most important values of a peacebuilder is to be an equalist. No matter who we are, and where we are born, our race, or religion, our language, our nationality, our colour, our caste and all these little factors cannot divide us. At the end of the day, we are all human beings and we all want the same thing: food, shelter, clothing, good education, a decently paying job, and safety for ourselves and our loved ones. Take a look at some of our equalifying glasses for you here, here and here. Feminism is equality. 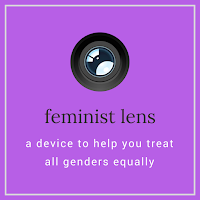 Women need to be put back in to the equation of equality and restore the balance because the structural violence of patriarchy started with the dominance of man over women. When patriarchy disrupted equality, the male was dominant and the female was subjugated. But gender, is fluid. This fluidity allows for one who may identify as male to also identify with certain aspects of female, or, for one born as male to identify as a female. This fluidity was seen as anomalous – and all this, created gender inequality. 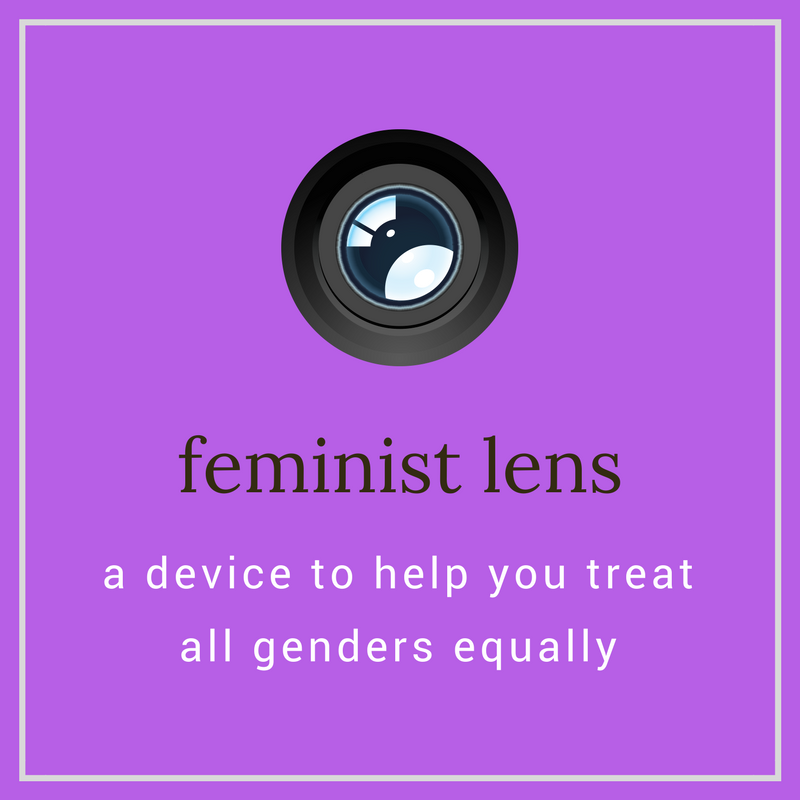 Sample our feminist lens here and here. When we lose sight of compassion, we hurt others. And that can lead to violence and bullying. Bullying refers to behaviour that hurts someone either with words or actions on purpose, and usually happens more than once. It is tough for the one being hurt to stop / fight it. 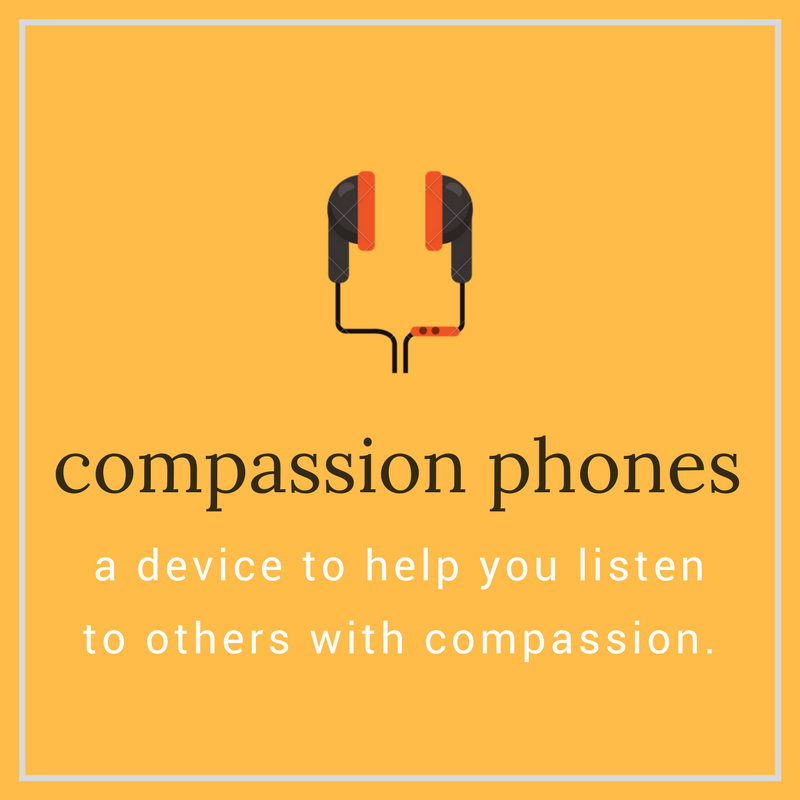 Take you pair of compassionphones here. When you find information online, or receive information from any source, your first responsibility is to evaluate the authenticity of the information before you act on it. This will help you make an informed decision on how your action should manifest itself. 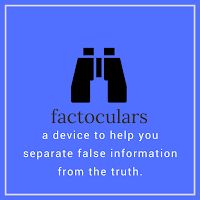 Once you have evaluated and investigated the authenticity of the information, it is important for you to pay forward this knowledge and help dispel misinformation. 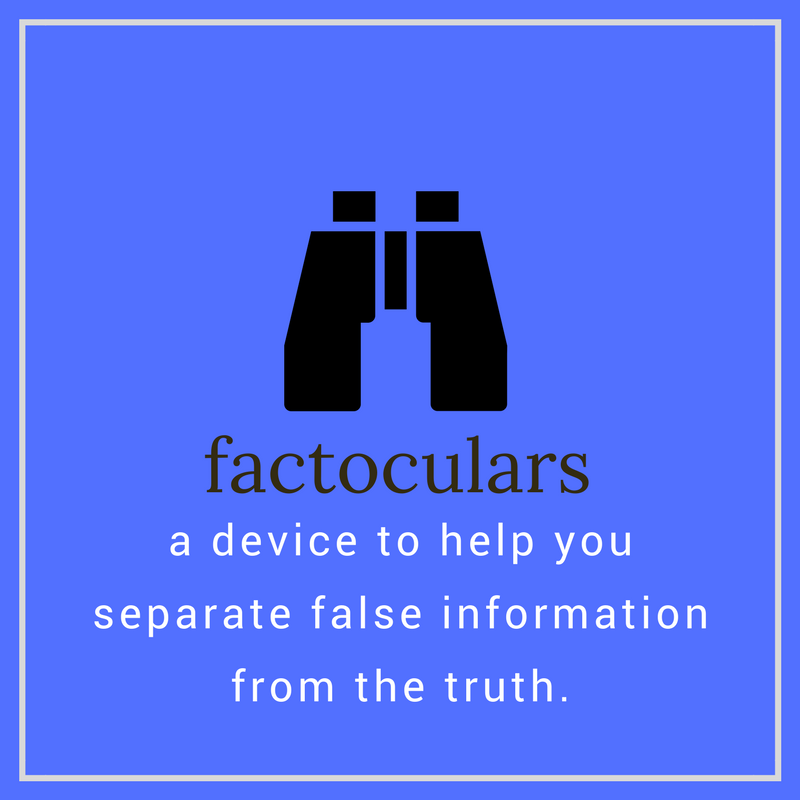 Let's get you started on a pair of factoculars here. Some of us have certain privileges in our lives - which makes our life much easier in comparison with those that don't have these privileges. 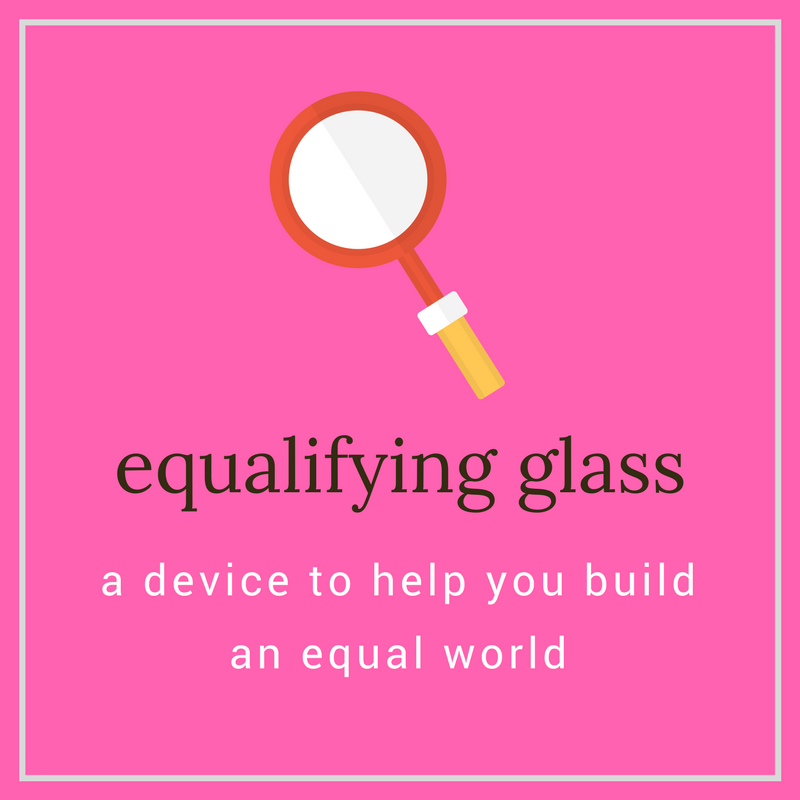 Checking your privilege is an important piece in the puzzle of treating others with respect. 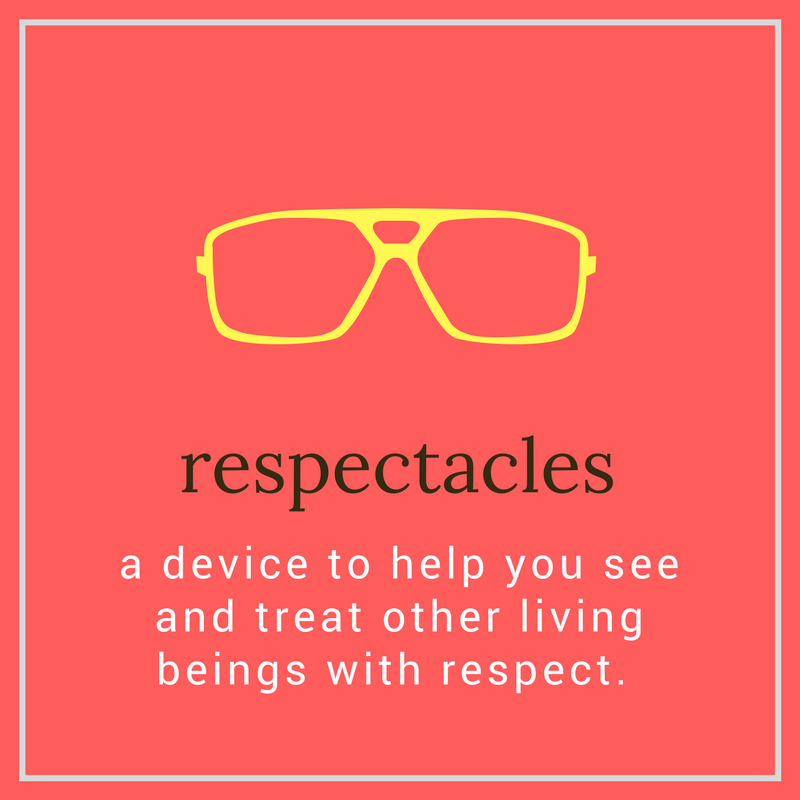 Start by wearing your respectacles, and find them right here. 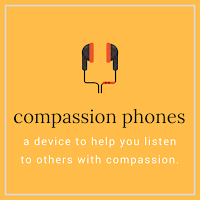 Non-violent communication is an honest expression of oneself without blame, threats or demands, and is empathy-driven listening without blaming anyone, threatening anyone, or making demands on anyone. 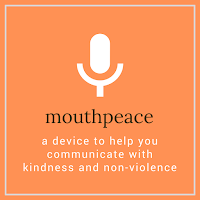 Use your mouthpeace right, by starting with it here.